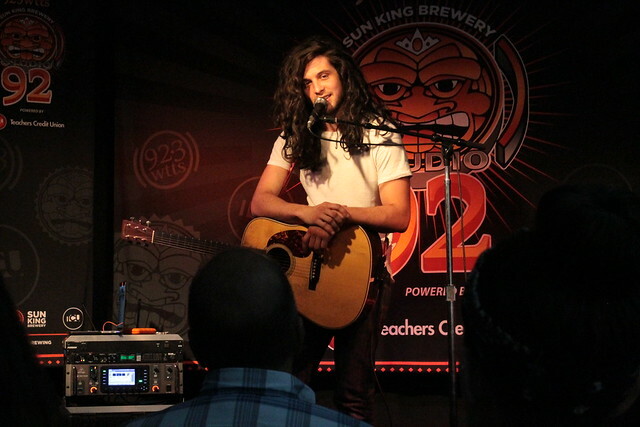 Billy Raffoul stopped by Sun King Studio 92 on August 27th, 2018 for an exclusive and intimate show with WTTS listeners . Enjoy the music and conversation below! What a great show. I loved the soulful artistry in Billy’s voice and music. Thanks for the invite! I hope he comes back to Indy soon, and I also hope to see more great shows at the studio!